Last Saturday (Oct. 21), North Korea captured a South Korean fishing boat that it claimed had illegally entered its waters. However, they have announced that they will return the boat and its crew by 5:30 p.m. KST today (Oct. 27). There were reportedly ten sailors on the boat, seven of whom were from South Korea, and three of whom were from Vietnam. According to the statement released by the North Korea Central News Agency, the boat had deliberately and illegally intruded into North Korean controlled waters in the East Sea. They also said that they were repatriating the boat’s crew from a humanitarian point of view and that it was in part because the crew all honestly admitted their offense. 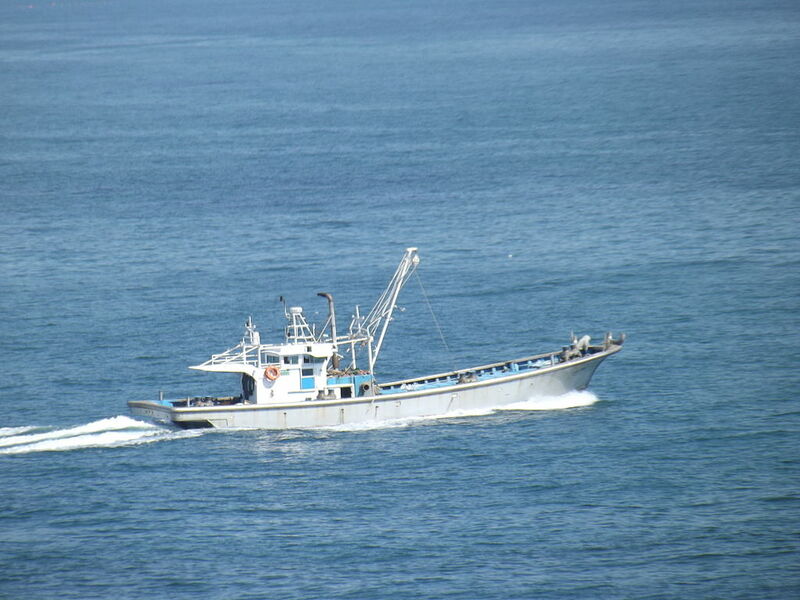 Last year, a North Korean fishing boat was found in South Korean waters after reportedly being lost at sea for several months. Like the South Korean boat above, the North Korean sailors were returned to their home country. This is despite the fact that they would have been allowed to stay in South Korea had they requested to do so. This capture of the boat came soon after the US and South Korea finished its joint military exercises in the waters around South Korea.